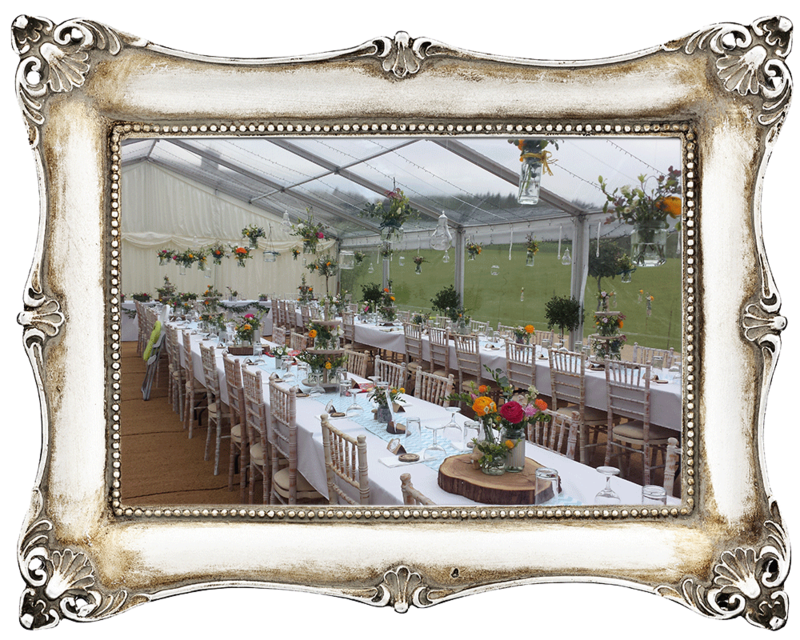 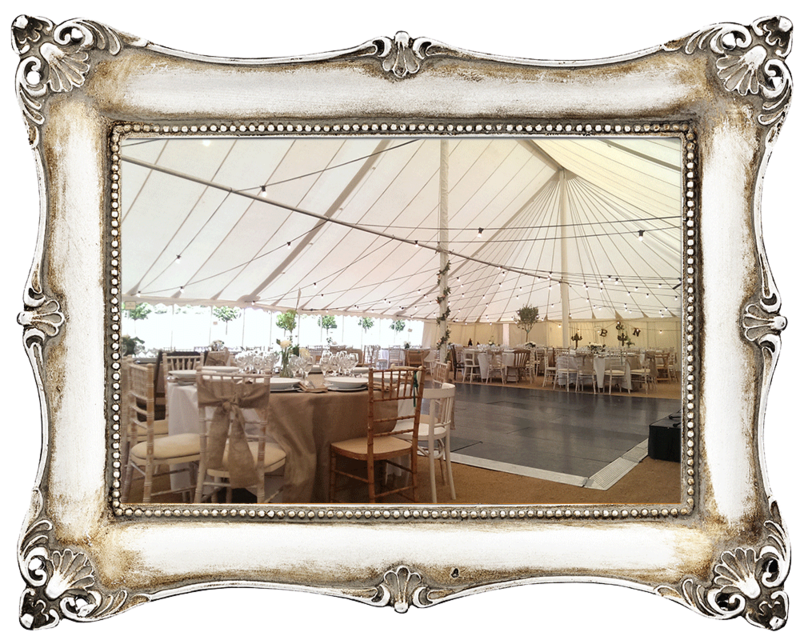 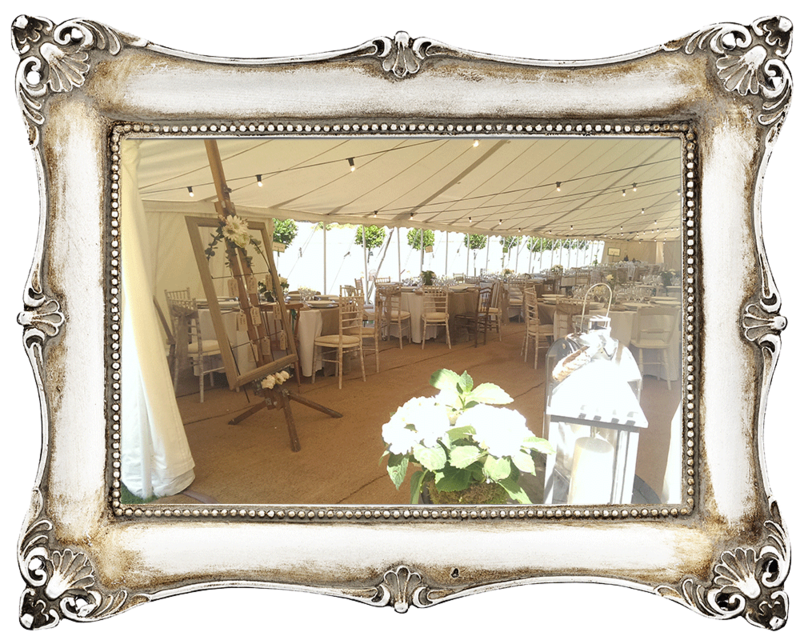 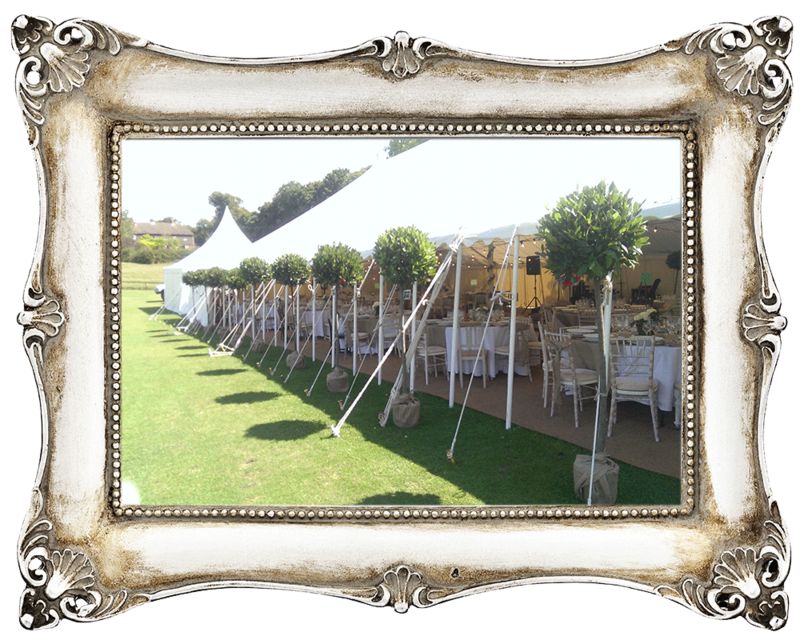 Locally based Tents N Events have over fifteen invaluable years of experience within the marquee and event sector. 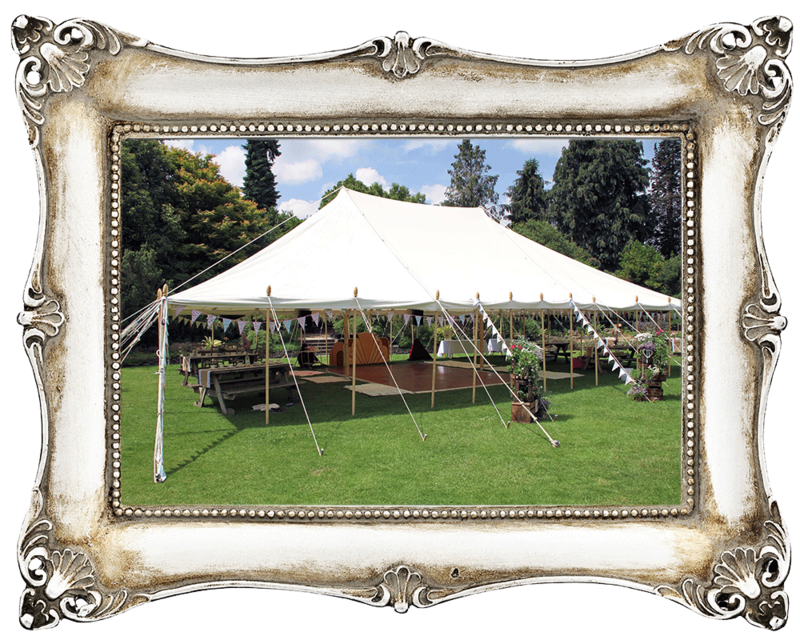 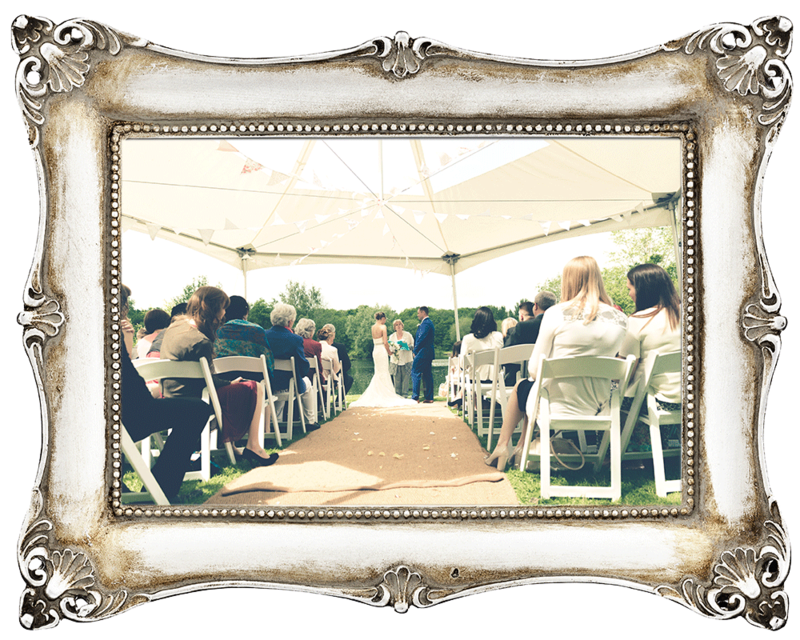 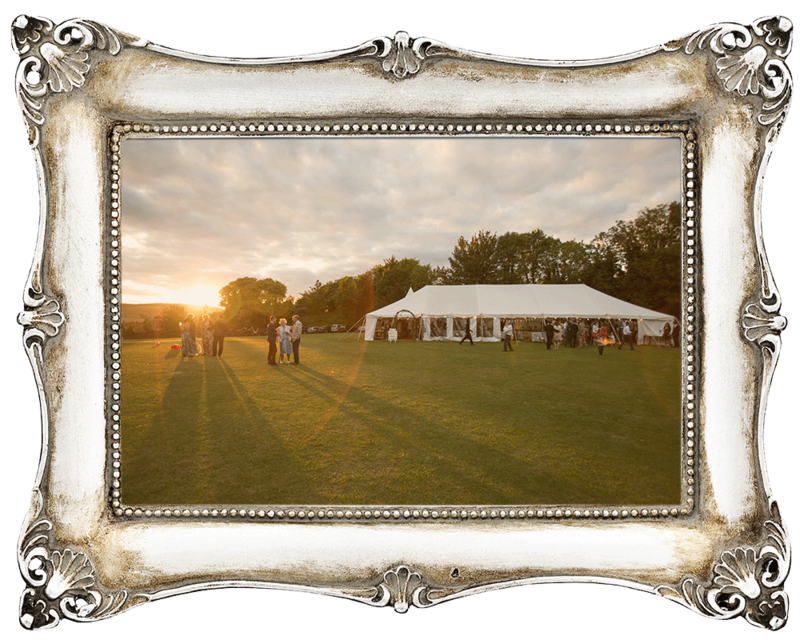 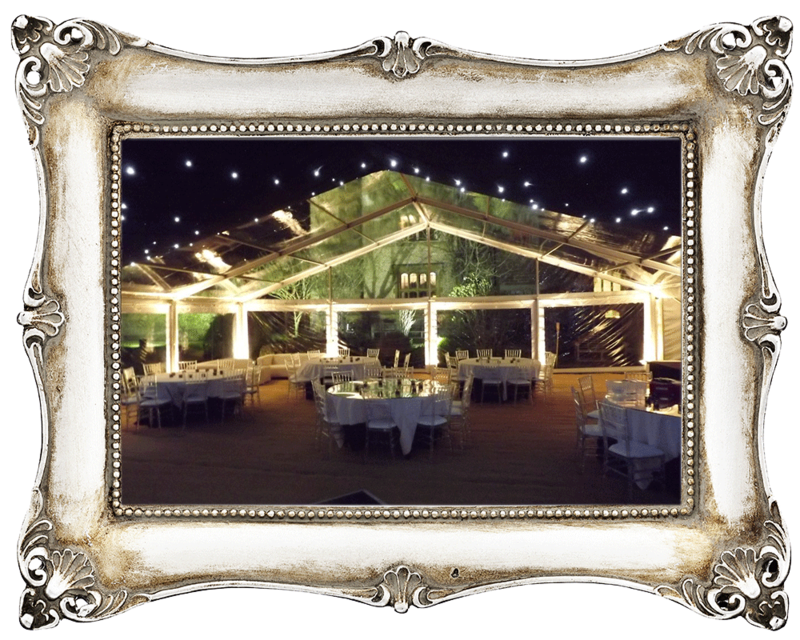 They provide marquees and tents for all occasions, from small tents and pagodas for drinks parties and BBQ's, through to large wedding marquees. 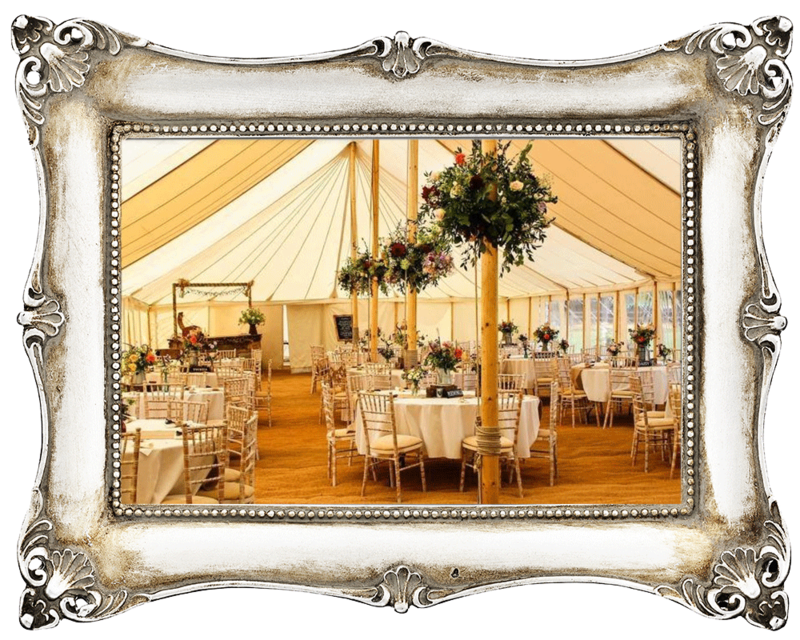 Tents N Events use their years of expertise and spending time listening to the requirements of their customers, they endeavour to provide everything they can to meet your needs. 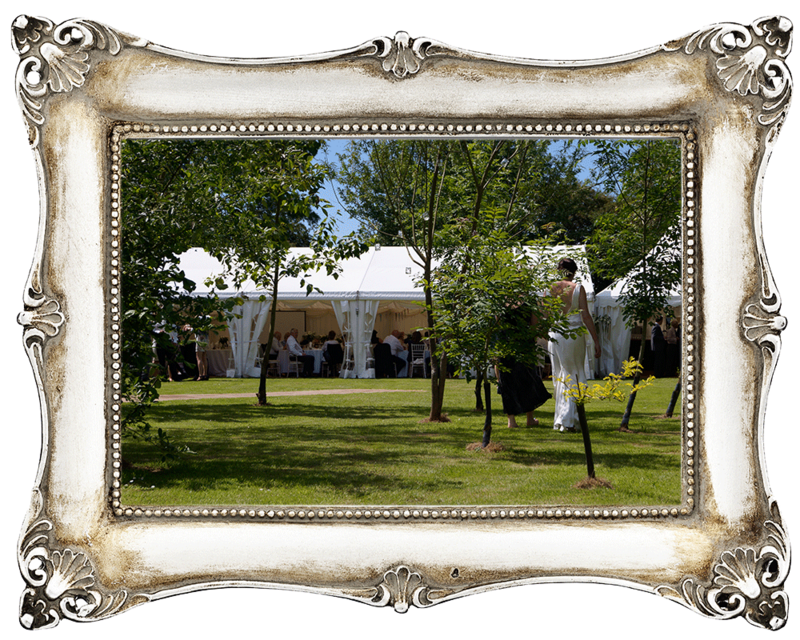 They love working with couples in the lead up to and during your special day.